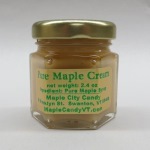 No to be confused with blended maple butter, pure Vermont maple cream is produced by heating pure maple syrup to a temperature of approximately 232 degrees, allowing it to cool, then whipping it into a creamy spread. 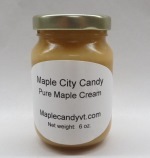 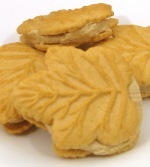 If you intend on making your own pure maple cream, be careful! 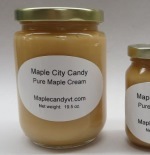 Boiling maple syrup can "boil over".